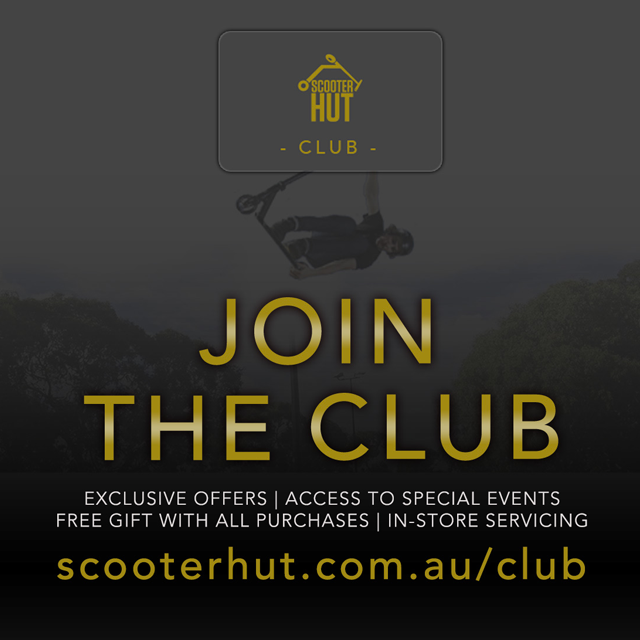 The newest member of the Queensland Scooter Hut family boasts a massive range and an incredible store layout, coupled with knowledgeable and friendly staff to help you through every step. Scooter Hut Springwood has the latest complete scooters from all the major manufacturers, along with a huge selection of aftermarket parts for customising your ride, just the way you want. 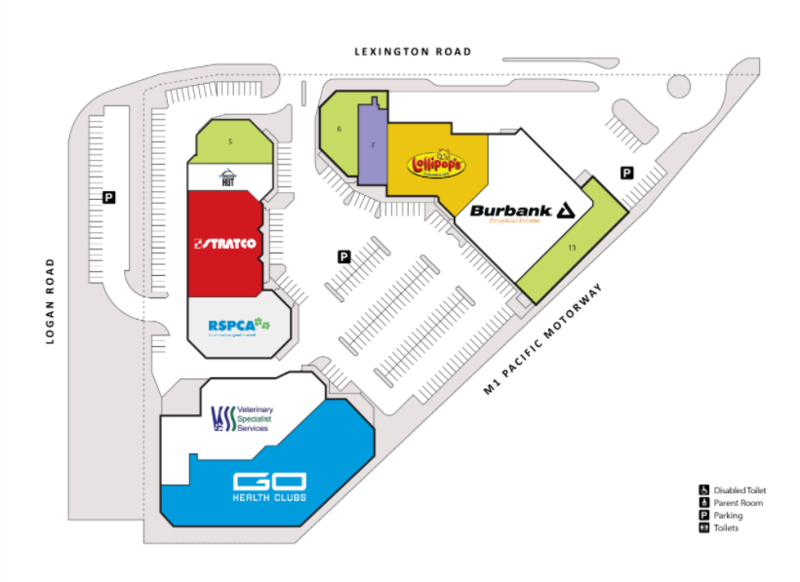 Within this range we also specialise in building complete customs from the ground up, with only the parts that you select from our always stocked shelves and displays. At Scooter Hut Springwood, we have a dedicated servicing facility to look after your every need. Our staff ride, some even at the professional level, and are experts in building and maintaining your scooter. Please feel free to drop and get your scooter dialled!